Boise Style: Black Sheep . .No . . . Black Fleece! Black Sheep . .No . 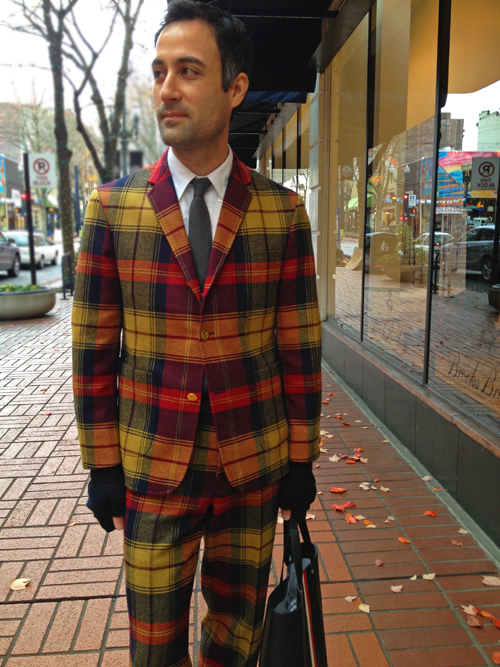 . . Black Fleece! 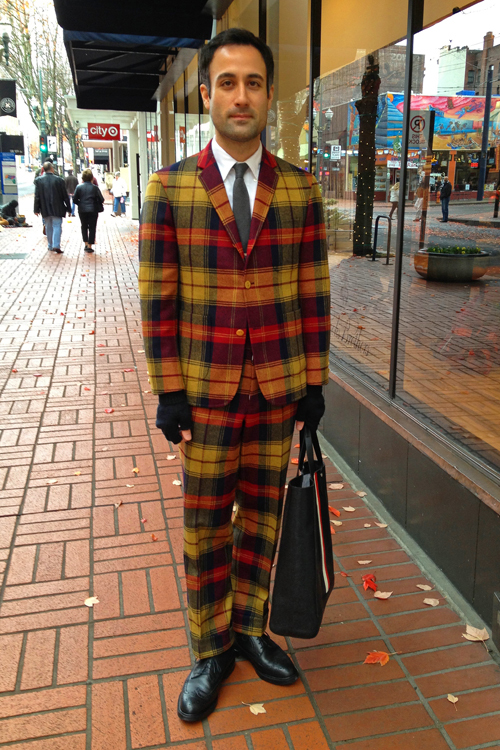 stylish man photographed in downtown Portland, Oregon.